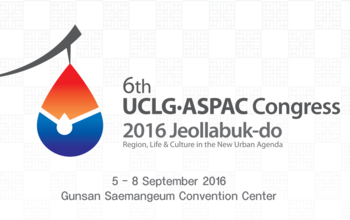 This UCLG ASPAC Congress will promote the sharing of information on strategies for sustainable regional development and global issues, and will identify ways of cooperation. It will serve as a good opportunity to establish partnerships among local governments. Also, partner organizations of UCLG have prepared diverse events. Participation by non-member cities is also welcome.